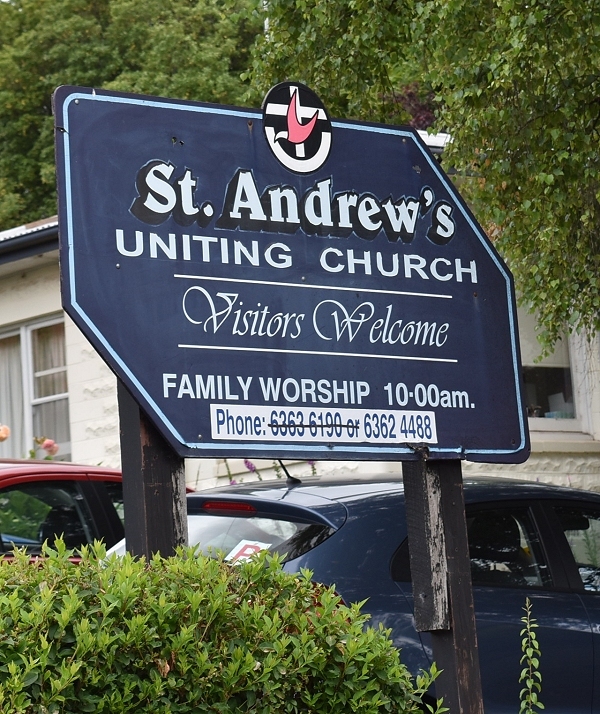 This entry was posted in Church: Uniting, Deloraine by Monissa Whiteley. Bookmark the permalink. 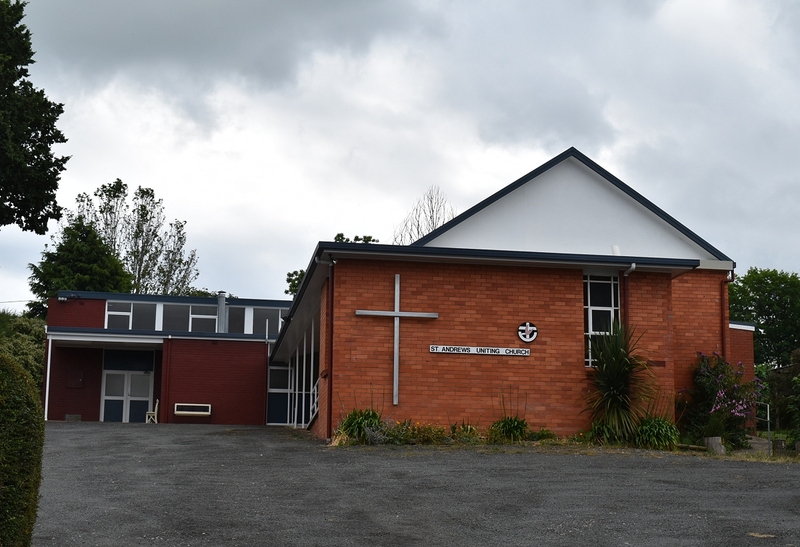 Sketchy details from a Deloraine resident – the Uniting Church was the Methodist, and the first established in Deloraine. The Methodist and Pres congregations combined, giving up the Pres building and meeting in what was the Methodist building, but it looks like they wanted to keep using the name St Andrews. The Uniting congregation dwindled to the point where it closed altogether a few months ago. The premises are now rented by a Mennonite group of about 120. Thank you for adding that. I’ve been having trouble information on the Deloraine churches. Can you tell me what happened to the headstones from the Deloraine Methodist Church.